UK children’s specialist Cake is teaming up with multinational kids’ prodco Ferly on a new animated action-adventure series. 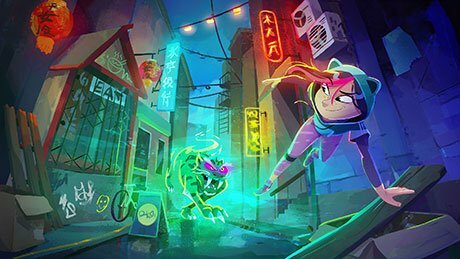 Dragon Girl (26×22’) is based on an original idea from Joonas Rissanen, VP of creative at LA-, Helsinki- and Vancouver-based Ferly, and follows a girl born from a dragon’s egg who is forced to protect her legacy as the last dragon. Ferly will produce the series, with Cake onboard to co-develop and handle worldwide distribution. It is the second time in as many weeks the two companies have partnered on a project, following the announcement of new 2D animated series Kingdom of None (52×11′). “Dragon Girl is an unusual female-led property with an interesting take that caught our attention from the beginning,” said Tom van Waveren, CEO and creative director at Cake.